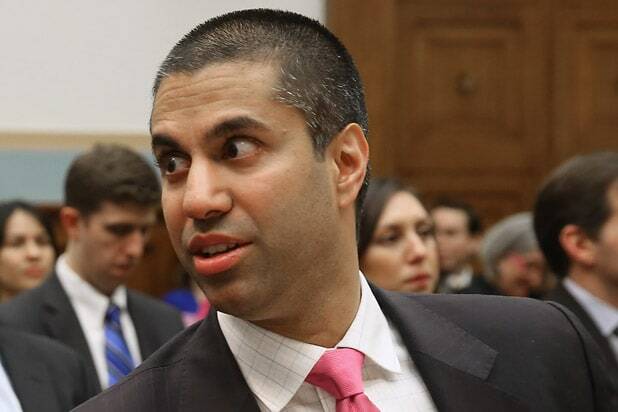 Air travel is inconvenient enough — especially if you’re a doctor trying to get from Chicago to Louisville on United — but at least Federal Communications Commission Chairman Ajit Pai is ensuring one more source of aggravation isn’t coming to the friendly skies. Monday, Pai said the commission would be terminating its 2013 plan that would pave the way to allowing cell phone calls on airplanes. So you may not be crazy about the people you’re stuck next to in a metal tube in the sky for a few hours, but at least you won’t have to hear them yammer on their iPhones. The last few weeks have been rough for flyers, as they contended with a flurry of weather delays and cancellations — and curious decisions to remove passengers for reasons including wearing leggings and occupying a seat the airline wanted to use to transport employees flying standby. Furthermore, a new policy from the Trump administration banned laptops and tablets from being used in flights originating from major hub airports like Dubai and Istanbul. Pai can’t make those aspects of flying any less painful, but he has acted to ensure that trapped travelers don’t have to involuntarily participate in their neighbors’ phone calls. Small victories.